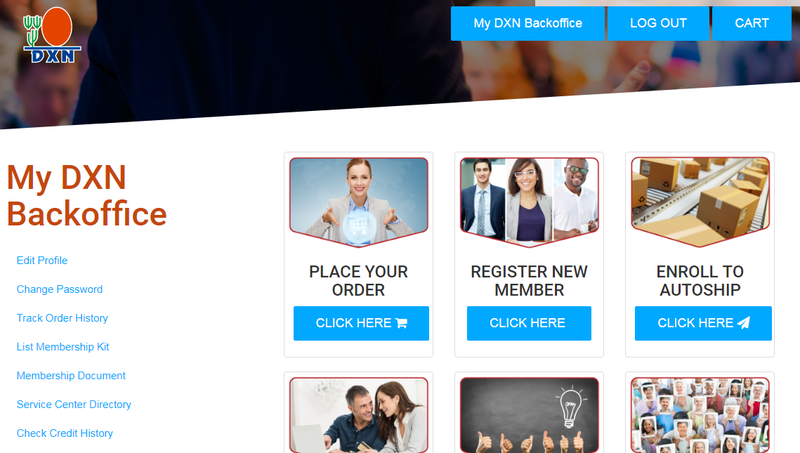 Daxen Inc. is happy to announce the launch of the redesigned DXN USA Page. 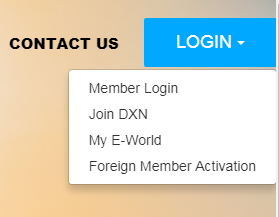 Member Login: https://www.dxnusa.com/login.html – if you are already a DXN member. If you are not yet a member, you can join DXN. 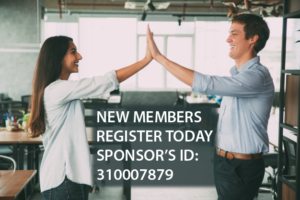 If you choose us, we can be your sponsor. Get in touch with us, if you need any help, or if you have any question. 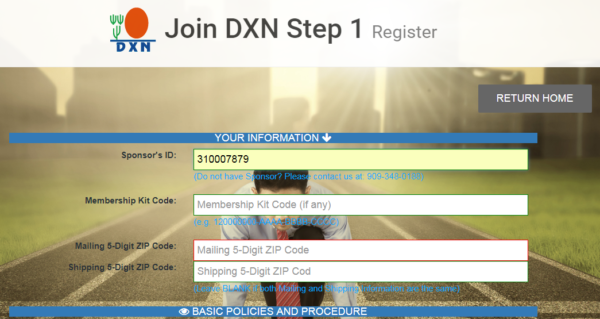 You will get your DXN ID, in some minutes, after this you can activate it in the US System. Login password will be assigned and sent to your Email address by the following business day. Please check your spam folder, maybe it goes there. After you received, you can login. You can choose regular order or IOC order. 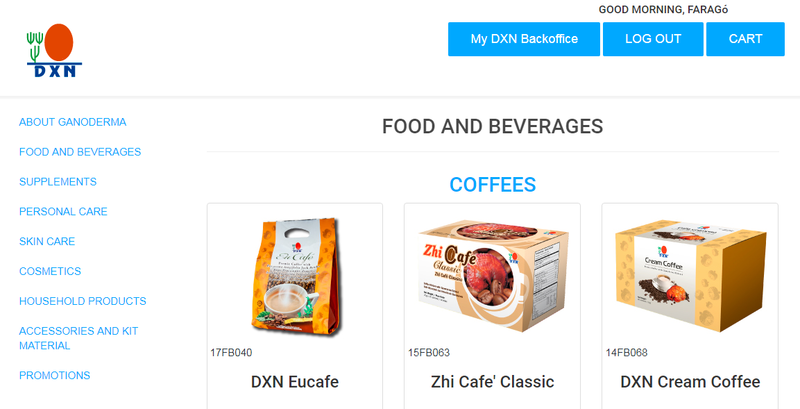 If you want to join with DXN IOC Program – You need to purchase an iPackage, buy DXN products for the value of at least 270 USD. 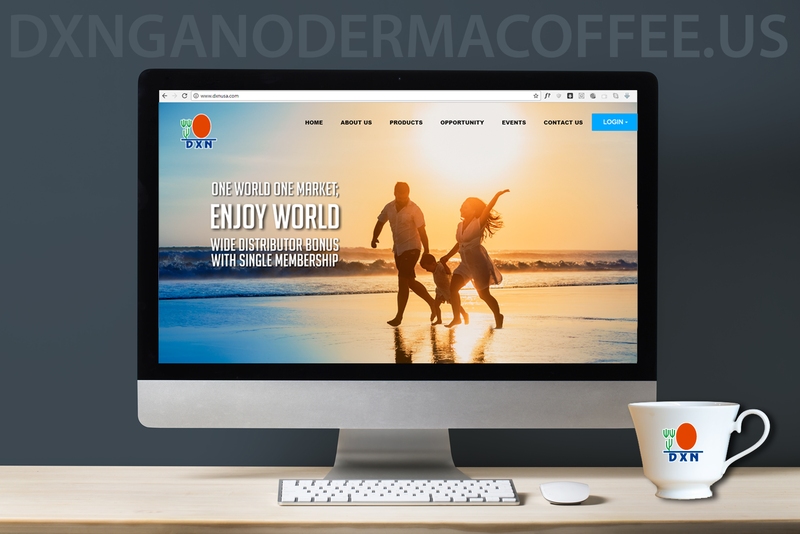 After you log in, just click on IOC and place your order. Choose any products until the Available IOC Fund goes to $0.00. The shipping fee is $6.00 as a DXN member in the USA. The shipping fee is $8.95 for non-members in the USA.